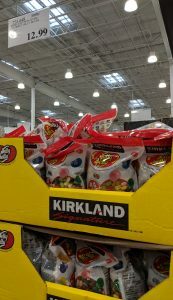 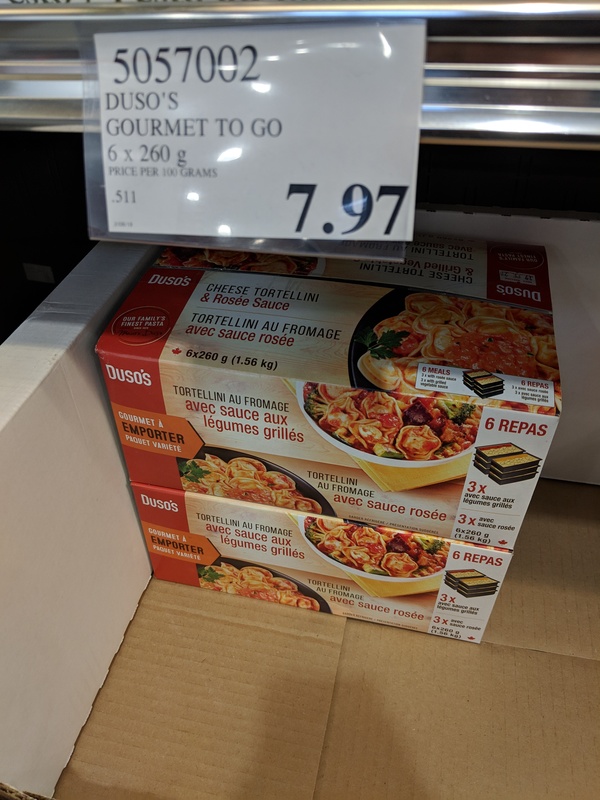 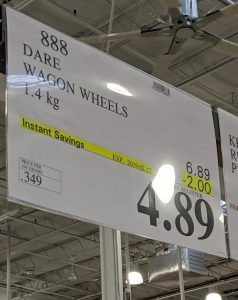 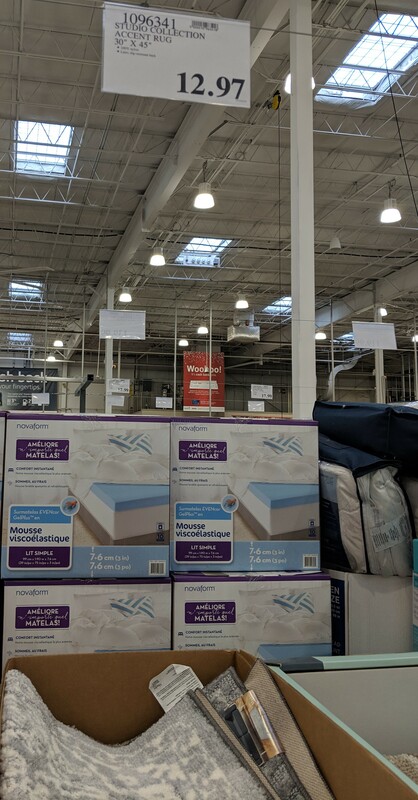 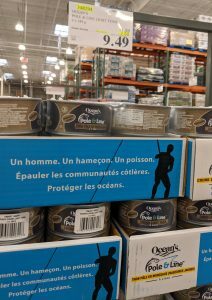 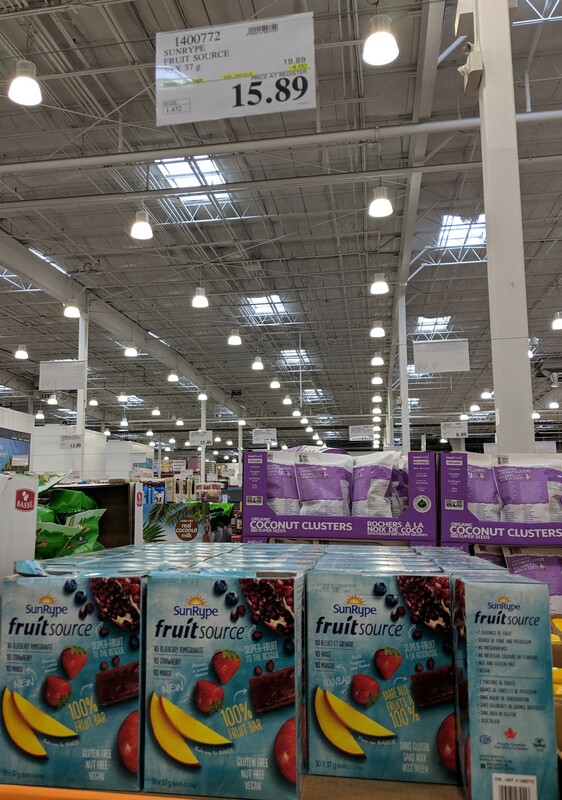 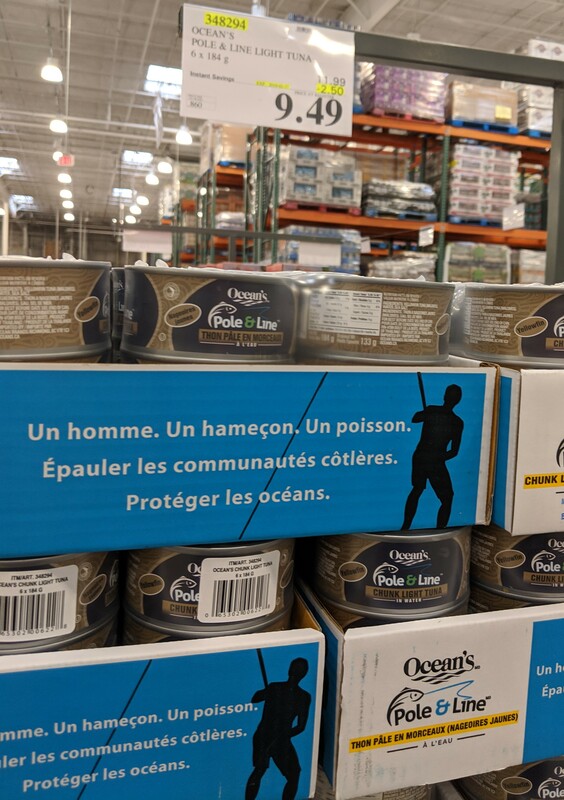 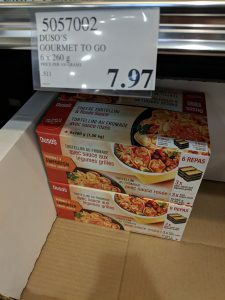 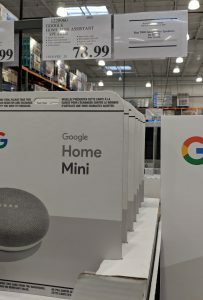 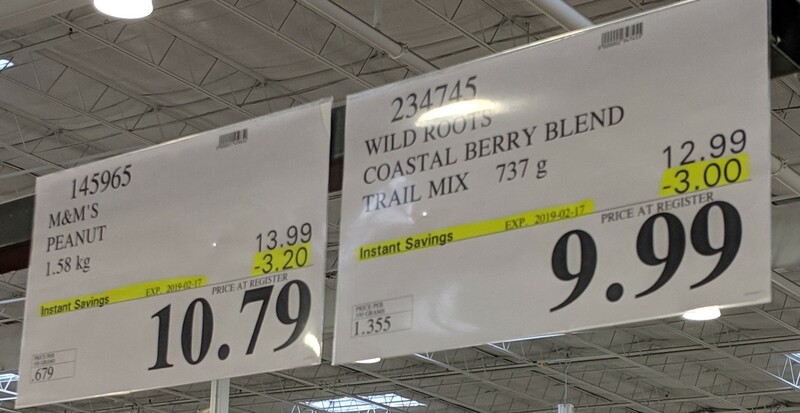 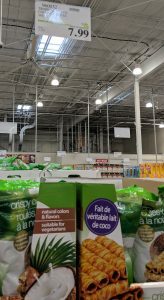 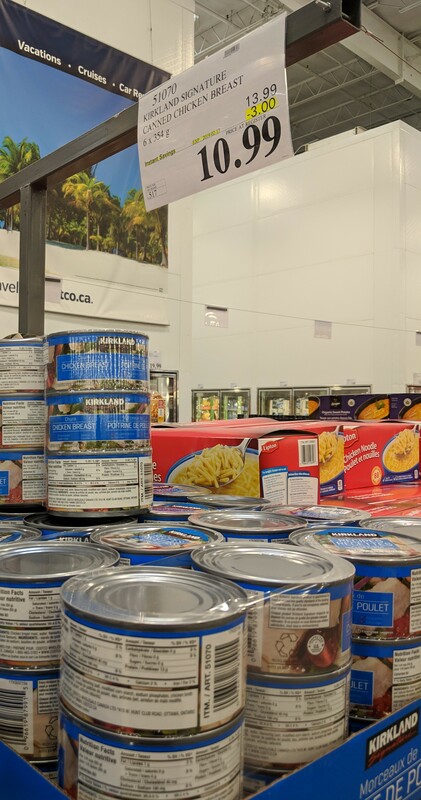 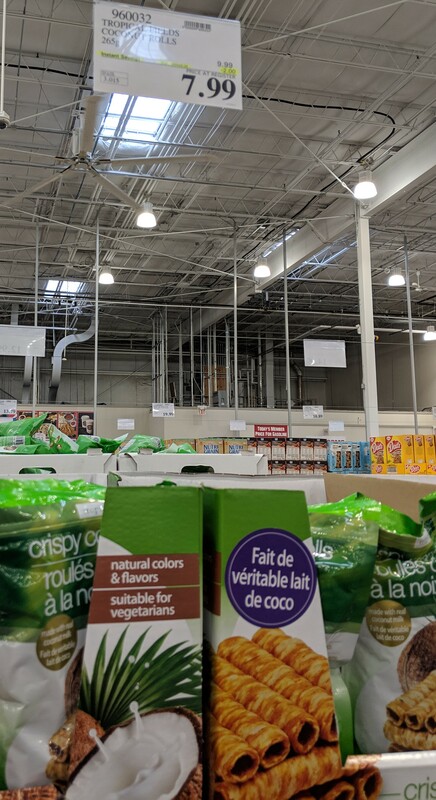 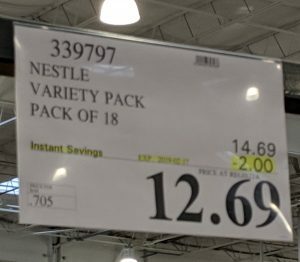 Costco Canada Unadvertised Deals of the week starting February 11th! 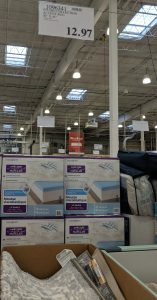 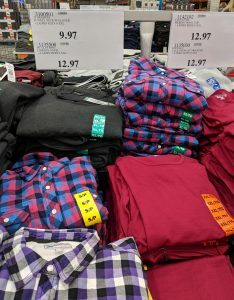 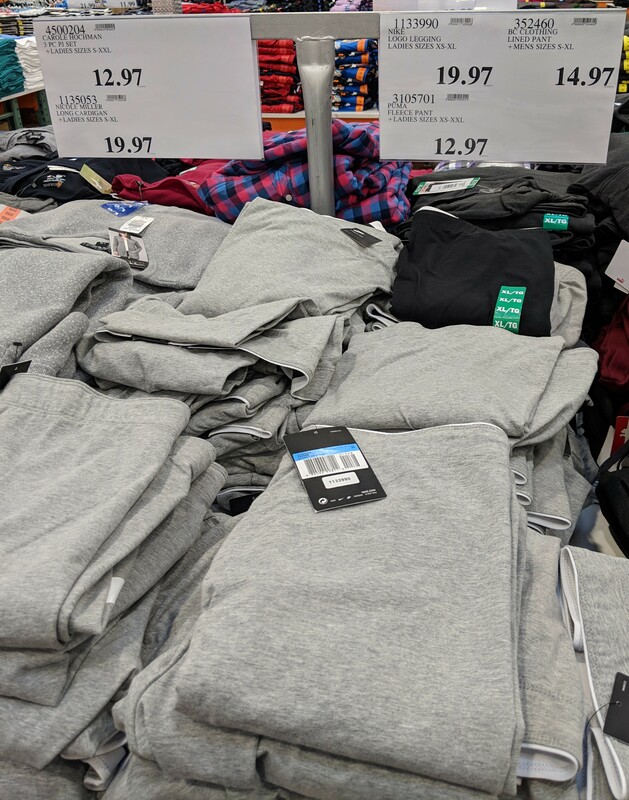 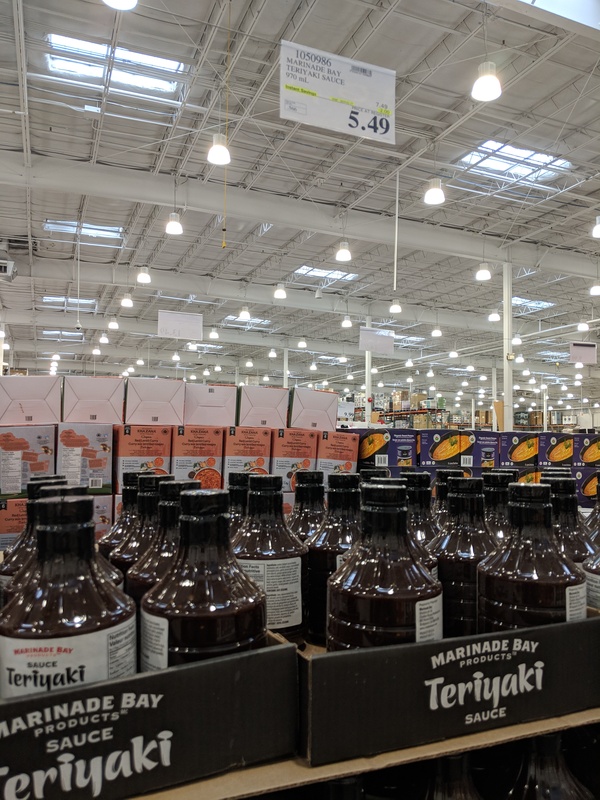 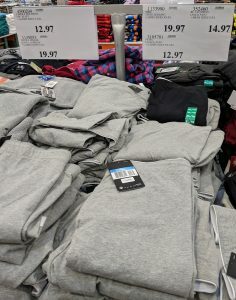 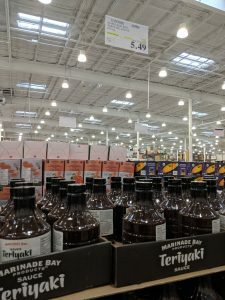 Lots of good staples on sale this week at Costco – love those weeks when your faves are all on sale. 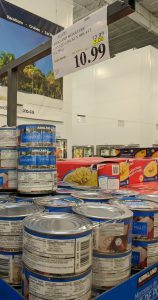 Love those spring rolls and wontons – quick easy meals or snacks.